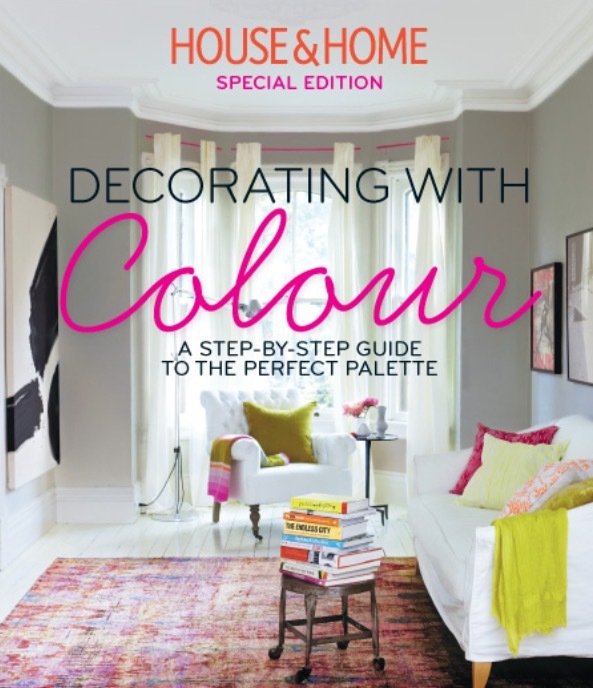 The photo on the cover of the House & Home special Colour edition for May 2015, of Liz Kingston’s lovely Cabbagetown home with Kelly’s artwork on the left. This entry was posted in Uncategorized by Shrinking Violet. Bookmark the permalink.